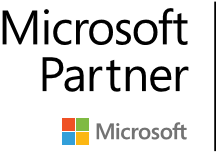 Want to know where the best business opportunities are? 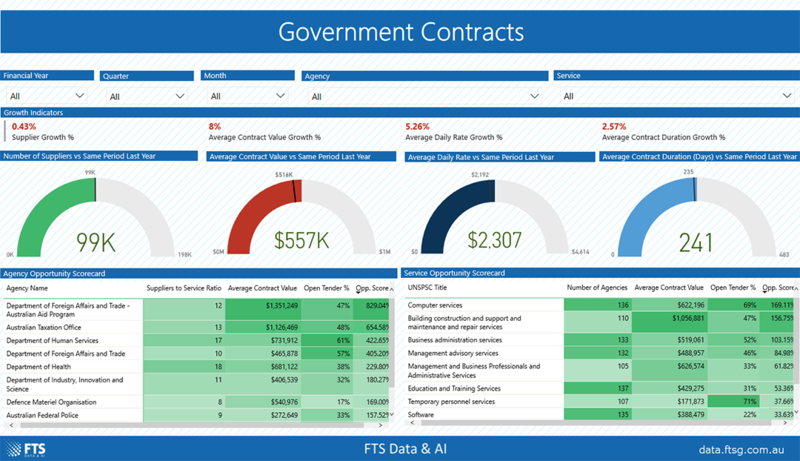 This analysis tool empowers users to manage prospects, examine trends and drive revenue growth within the Government to Business (G2B) market. 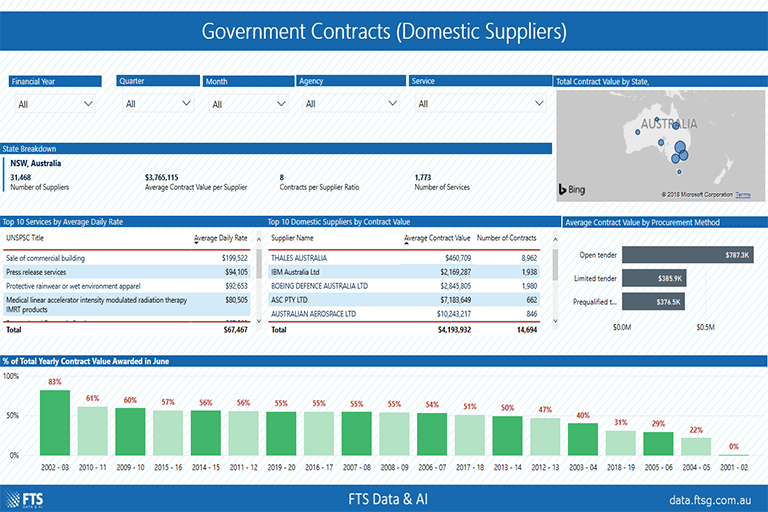 FTS Data & AI used data provided by the Australian Federal Government (data.gov.au) concerning over 20 years of awarded contracts, to develop an analysis tool examining the potential business opportunities that exist in the G2B market. 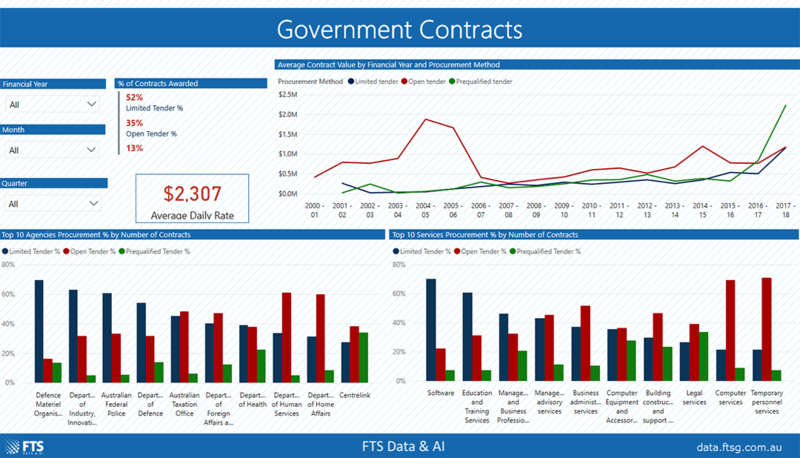 By combining in-depth analysis with effective data visualisation principles, business users can expect to gain new and leverageable insights regarding target marketing, budgeting and pricing policies. 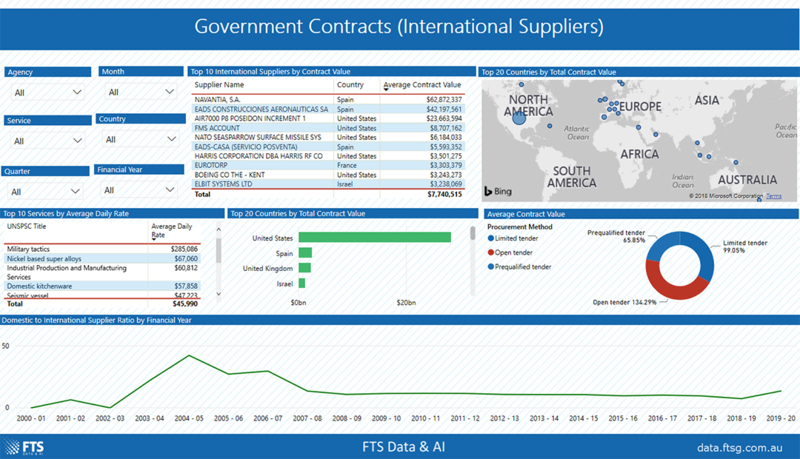 Government contracting is a vast industry with billions of dollars’ worth of transactions and thousands of contracts awarded every year. Such large data presents difficulties in offering useful analysis, resulting in the commercial trends inherent to the industry going largely unnoticed. Having access to quickly pull and interpret key metrics across the G2B market, would give users the ability to strategise and respond to different opportunities as they arise.